While telecommunications is a gigantic industry and becoming increasingly broad and vast with each passing day, BroadNet Technologies takes modest pride and full delight to be a premier telecommunication service provider. With this in mind, BroadNet Technologies offers its services for small, medium and large-sized businesses and individuals from all over the world. Being one of the leading telecom service providers, BroadNet Telecommunication services include sales, outsourcing and helping the clients very well. When you entrust an obligation on us, we ensure to carry it out very well to your utmost satisfaction because we understand the importance of your business. We are armed with a full-fledged team of workers who are committed to delivering seamless, high-grade quality results, no matter what task you assign to them. Having earned a covetous position in the industry for offering an unmatched level of telecom services, BroadNet Technologies typically implements down-to-earth strategies and procedures to achieve second-to-none results. Businesses dealing in the telecommunication market deal with a plenty of critical circumstances; these include market saturation, cost cutting for the economic downturn, and a need for perfecting competencies on a regular basis. To resolve the critical situation, all top-class telecom companies typically look for organizations that can deliver cost-cost-efficient and guaranteed solutions. 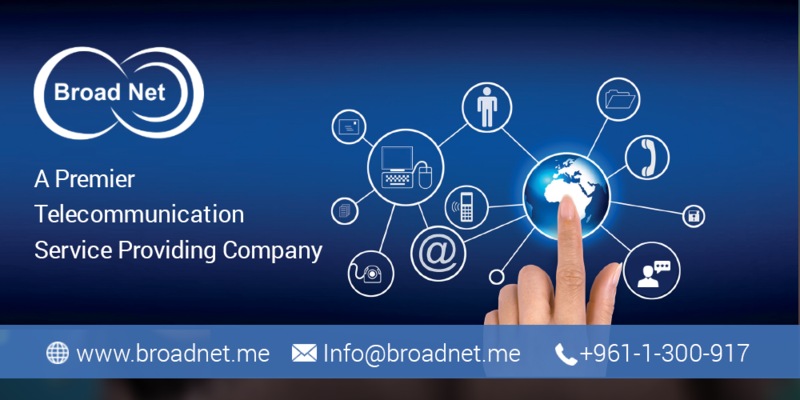 At BroadNet Technologies, we offer a comprehensive range of exclusive services and solutions that can assist these companies to modify and contour business procedure and deliver steady-going results. · B2B and B2C based promotional strategies and more.